Do YOU want to coach Arizona football? Last week, the University of Arizona fired head football coach Rich Rodriguez over allegations that he sexually assaulted a former assistant, amongst many other terrible things. The decision ended a six-year coaching reign that included five bowl games, though RichRod’s best season with the Wildcats was three years in the rearview mirror. Not that he was fired because of his on-field performance, but the program is looking for a fresh start nonetheless. So who shall they hire? Herm Edwards is off the board because he’ll be coaching the rival ASU Sun Devils (kidding, UA fans). Some people think former Texas A&M coach Kevin Sumlin would be a good fit here while others like the idea of bringing in Philadelphia Eagles special teams coach and UA grad Dave Fipp. And then there’s you. Yes, you. Maybe you will be the next head coach of the Arizona Wildcats. It’s true because you can go to the school’s website and apply for the job right now. This is a full time head coaching position at The University of Arizona. 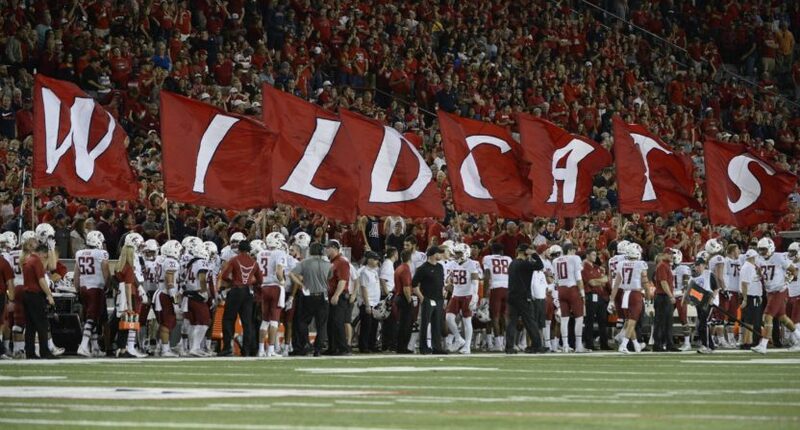 The prime function of the head coaching position is to direct the football program within the rules and regulations of the Arizona Board of Regents, the Pacific 12 Conference and the NCAA. Well, that probably counts Hugh Freeze out. Imagine finding out whoever they hire only took the job because of the dental benefits. There are requirements, however. You must have a Bachelor’s Degree and “five years of football coaching experience at the collegiate or professional level.” That second one might have just knocked you and me out of the running. Alas. Perhaps the funniest part of the job posting is the “Number of Hours Worked per Week,” which is listed as 40. Considering your required availability on Saturdays, we guess that means you can take off a couple days during the week as needed. Sounds like a pretty sweet gig.